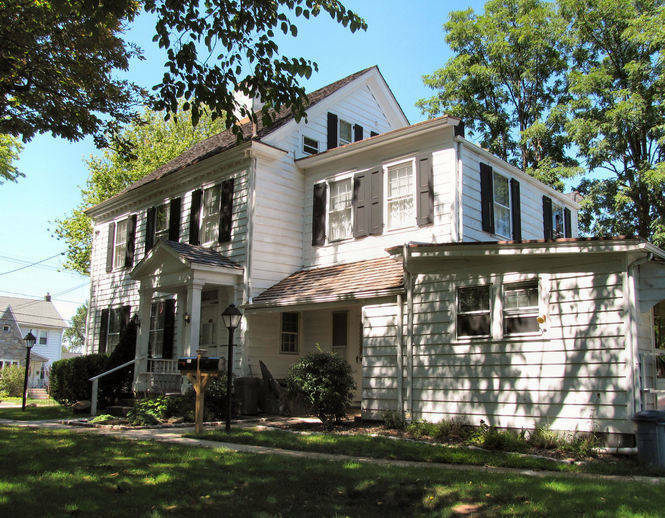 The Caldwell Parsonage, at 909 Caldwell Avenue, is an American Revolutionary site that will feature a re-enactor portraying the “Fighting Parson” James Caldwell. Moving over to the Connecticut Farms Church, at 888 Stuyvesant Avenue, visitors can tour the cemetery where British and Hessian soldiers are buried. 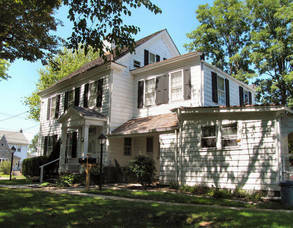 The Liberty Hall Museum, 1003 Morris Avenue, is home of New Jersey’s first elected governor and signer of the United States Constitution, William Livingston. “Four Centuries in a Weekend: A Journey through Union County’s History,” will take place on Saturday, October 20 and Sunday, October 21 from noon to 5:00 p.m.